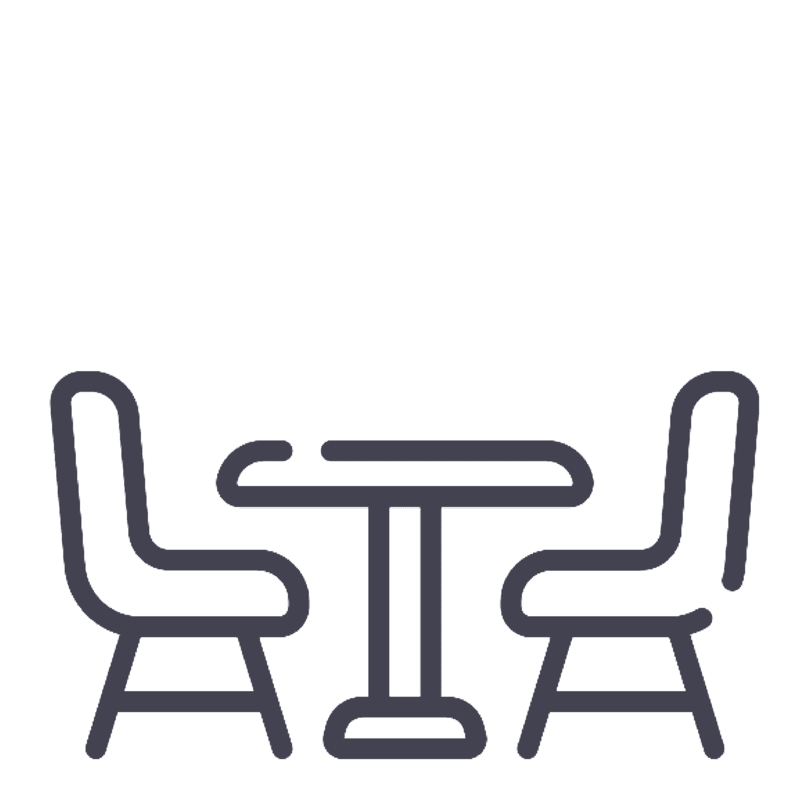 Create an unforgettable evening in a unique location that will be the topic of conversation for years. 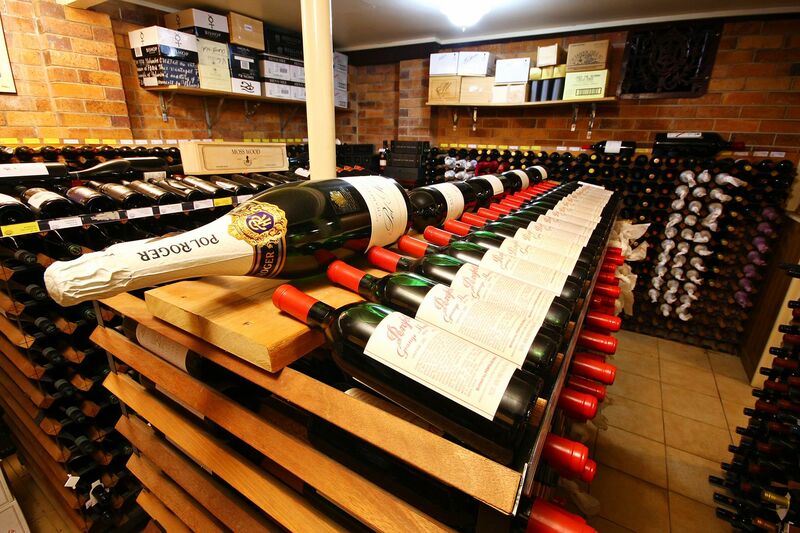 Our award winning wine cellar has one of Australia’s best collections of vintage wines and has enjoyed this prestigious title for many years. This long established reputation was built on our specialised wine tasting process and overseen by our wine committee. Each year our wine committee carefully selects our house pour wines from over 40 wines. Host an unique event in the our prized wine cellar for an unforgettable evening. 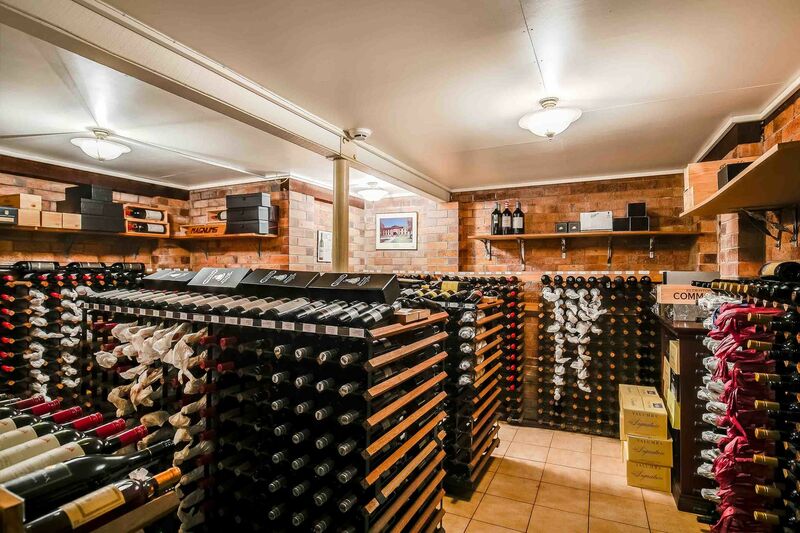 The cellar is an ideal place for a sit down dinner of 12 or a stand up cocktail function of 30. 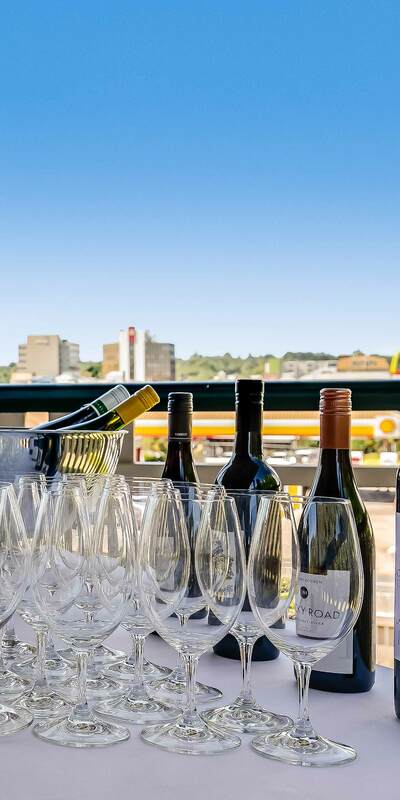 This space is a prime location to host a sophisticated event, all the wine racks have fine wooden finish and the back of the cellar is where we display our most exclusive wines. 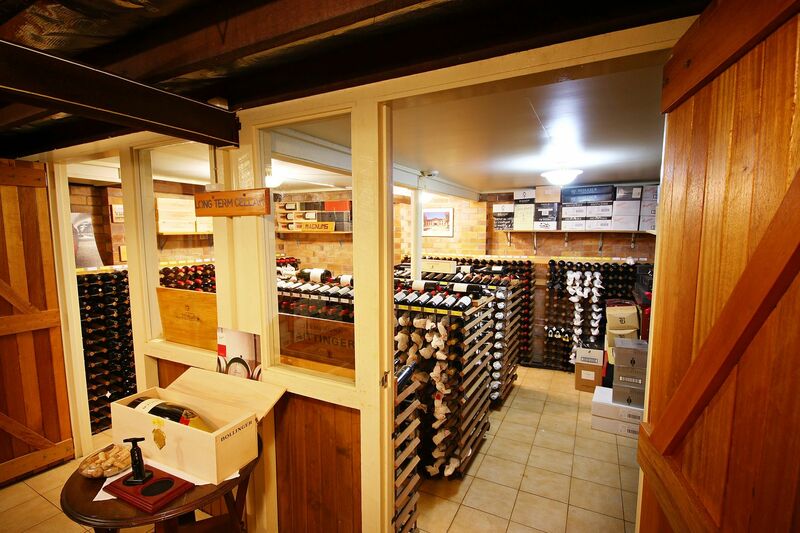 We stock an extensive range of Australian and imported wines for the enjoyment of members and guests, with wines stored under optimum temperatures in our downstairs cellar. Our resident sommelier will work with you to tailor match an unforgettable food and drink package for your event. 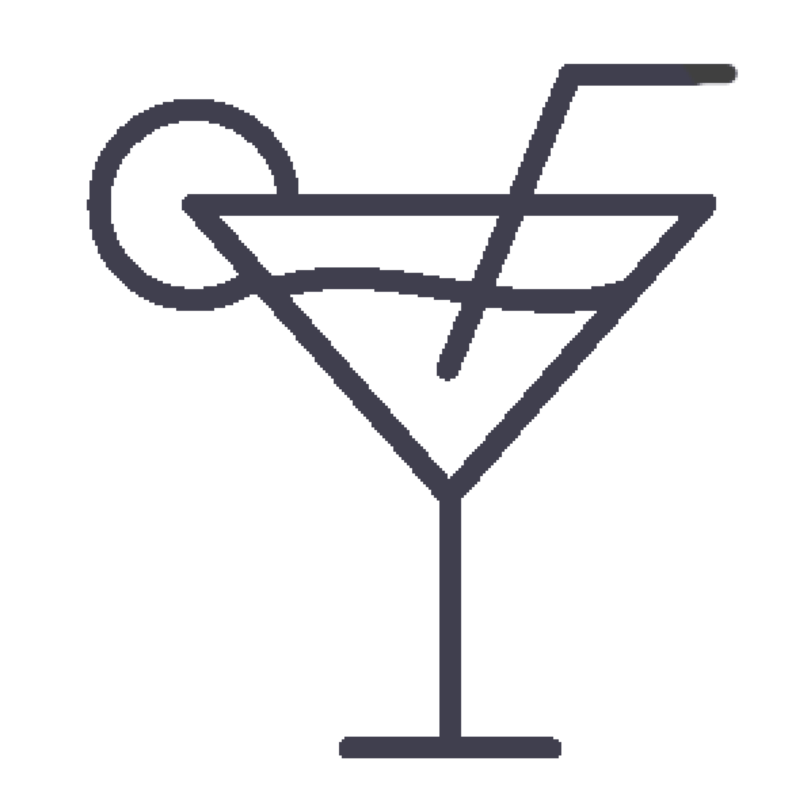 Your unique cellar event will be talked about for years. 2000: Australia’s best club wine list. 2004: Hall of Fame recognition.